The Earth is stolen! The sky burns while cosmic objects rain from above, wreaking havoc across the world! The Avengers are the last line of defense against the forces threatening to tear their planet apart — including Thanos’ Black Order and the new Lethal Legion! 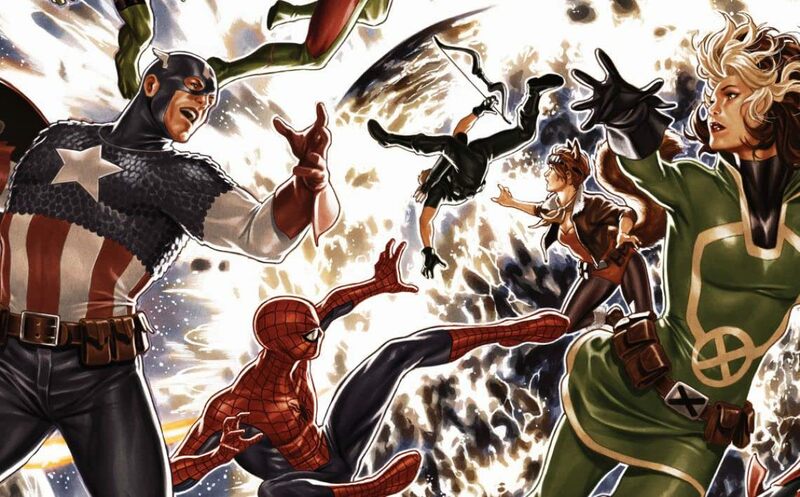 The teams you know and love from AVENGERS, UNCANNY AVENGERS, U.S.AVENGERS and OCCUPY AVENGERS assemble in this truly epic adventure!